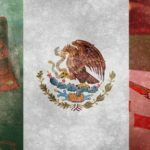 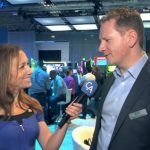 At the recently held G2E Las Vegas conference, CalvinAyre.com’s Becky Liggero spoke to SG Digital’s Keith O’Loughlin on the company’s various products. 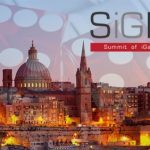 Gala Coral exploring sale of 135 bingo halls after UK budget slashed bingo duty in half; John O'Loughlin appointed head of Coral sportsbook. 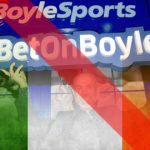 Boylesports is one example of a gambling company which is bucking the trend of hard times with profit and expansion in Ireland and Asia.